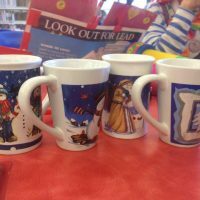 Christmas Mugs – 10,000 to 13,000 ppm lead. 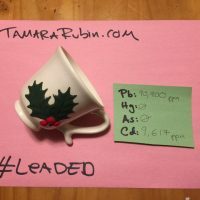 The amount of lead that is considered toxic / unsafe in an item intended for children is any level 90 ppm and higher. 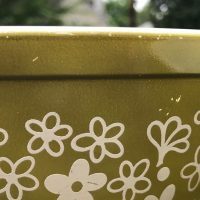 Want some ideas for lead-free mugs? Check out this post.